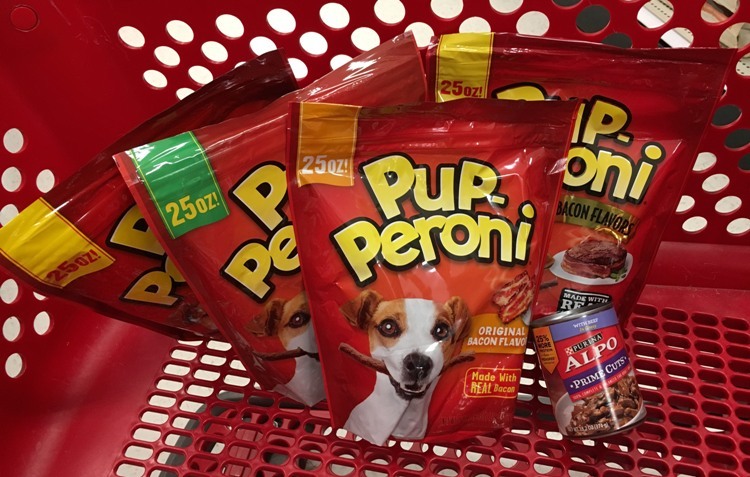 Here’s a great deal for your furry babies! 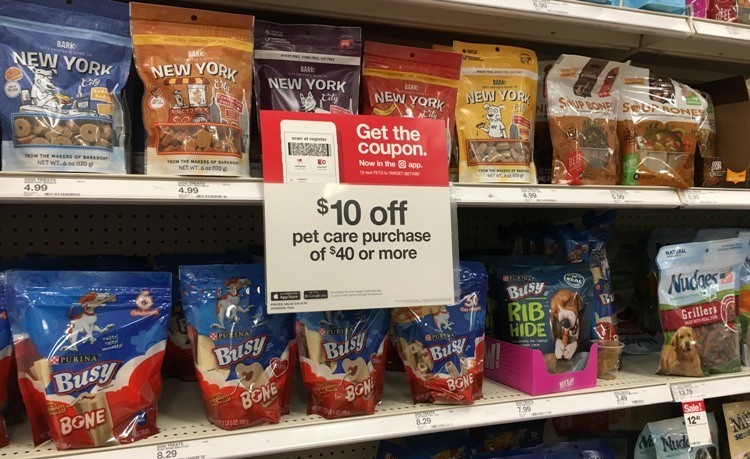 You can save $10 off $40 or $15 off $60 pet care purchase at Target.com through 5/19. There is no code required, discount will be applied at checkout. Now would be a great time to stock up on food, treats, litter & more. Your order will ship because you’ll meet the $35 shipping threshold.